Tuesday, November 6 is ELECTION DAY, in Arkansas and across the Nation. This election day Arkansans will be choosing their Governor, Lt. Governor, Attorney General, Secretary of State, as well as several judiciary positions for appellate, local and supreme courts. Depending on the State District and US Congressional District an Arkansas citizen lives in, he/she may also be casting a ballot for those representatives as well. 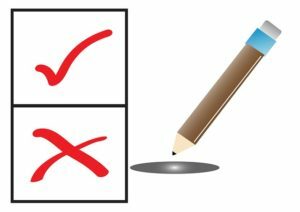 In addition to seated positions, Arkansans will also be deciding on several ballot initiatives – frequently referred to as “Issues” – come election day. 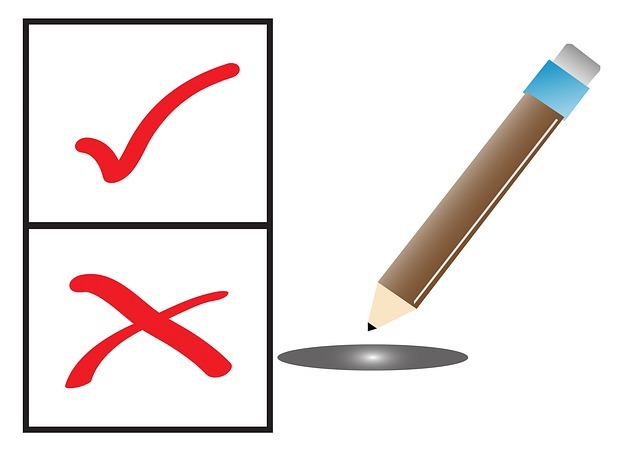 Many voters show up to the polls with little or knowledge about these Issues, and are forced to make a quick and uninformed decision on which box to check. Often times voters rely solely on the sometimes misleading title of the ballot initiative. In an effort to help our Local Lodge members be better prepared for election day, and have a broader knowledge of the Issues they will be presented with in the election booth, we are sharing some valuable tools and insights prepared by the non-partisan Cooperative Extension Service of the University of Arkansas. Below, you will find a short video explaining the five ballot issues Arkansas citizens will be voting on this election day. For a more detailed explanation, you can view the 2018 Voter Guide of Arkansas Ballot Issues. You may even choose to print this guide out and take it with you to the ballot box. What will I find in the Extension’s Ballot Voter Guide?